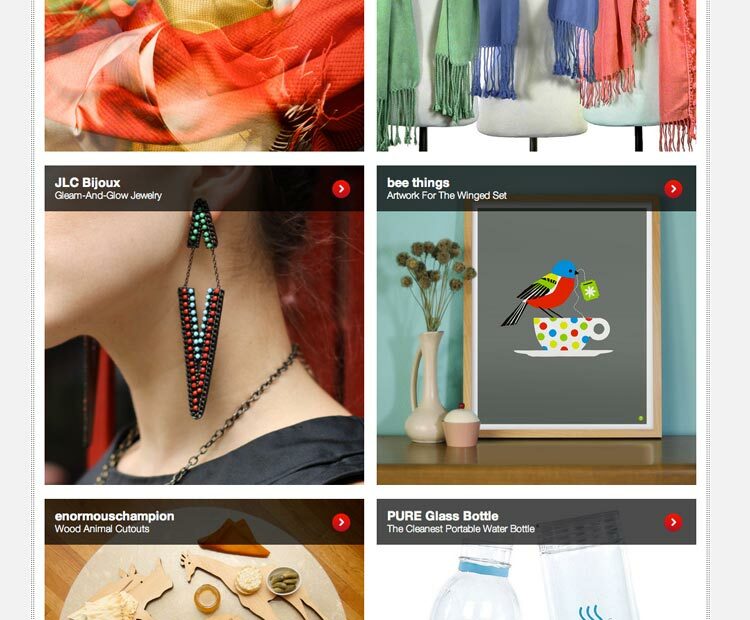 We are so excited to be featured on fab.com this week! All of our big prints are on sale there, so get 'em while the sale lasts. You do have to have an account to enter the site, but it is well worth it! If you aren’t familiar with Fab, get to know them – great things for great prices with new things daily.